April is Daffodil Month and our school is participating in the campaign which supports the Canadian Cancer Society, particularly honouring those living with cancer. 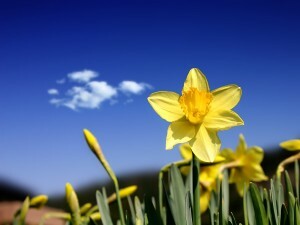 Students have received envelopes and daffodil stickers. Inside the envelopes are a daffodil pin that the students are encouraged to wear on their jackets or backpacks, as well as a donation form for parents if you choose to support this cause. 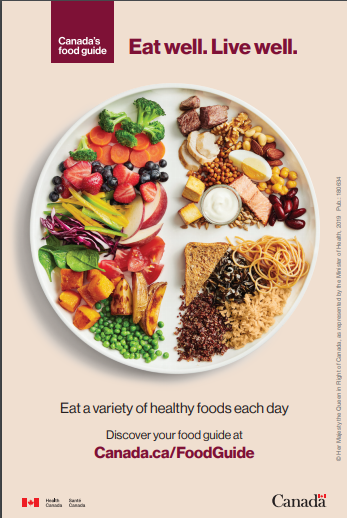 ... Continue reading "Daffodil Month for the Canadian Cancer Society"
Healthy Schools Program Planning Survey…Win a $50 Gift Card!! 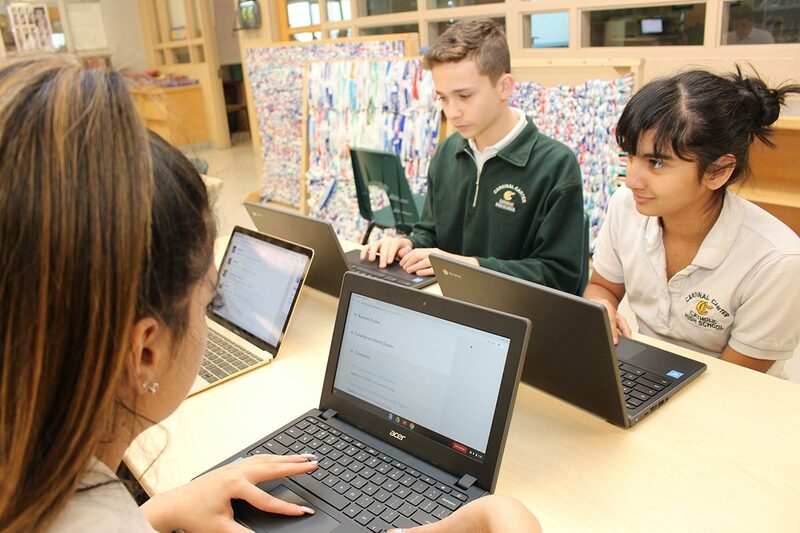 The Healthy Schools Program implemented by York Region Public Health intends to provide education, promote awareness and build capacity to implement Comprehensive School Health. 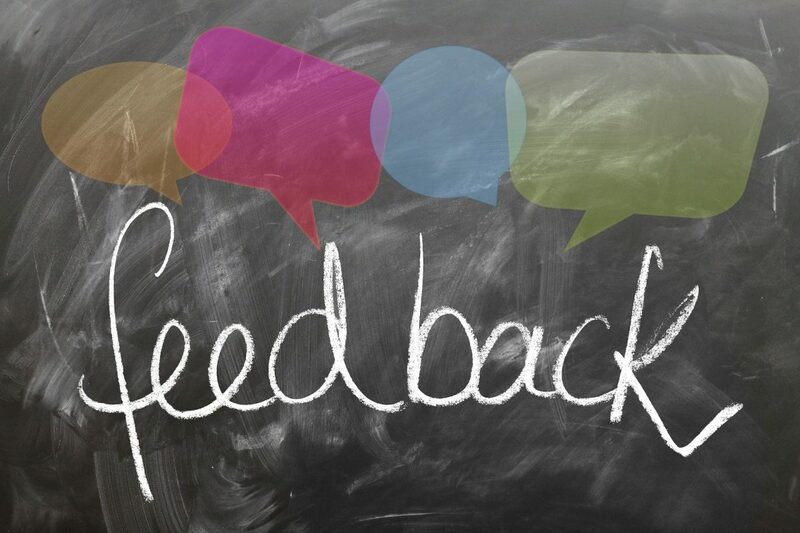 The Regional Municipality of York, Community & Health Services Department wants your input! We would like to know what your thoughts are on the Healthy Schools Program ... Continue reading "Healthy Schools Program Planning Survey…Win a $50 Gift Card!!" Today CMS shut off lights and electronics for an hour to celebrate the worldwide Earth Hour that is happening this Saturday, March 30th from 8:30-9:30. This event helps us remember that we need to take action against climate change and be thoughtful about our daily choices so that we can live on a clean blue planet that God has given us. 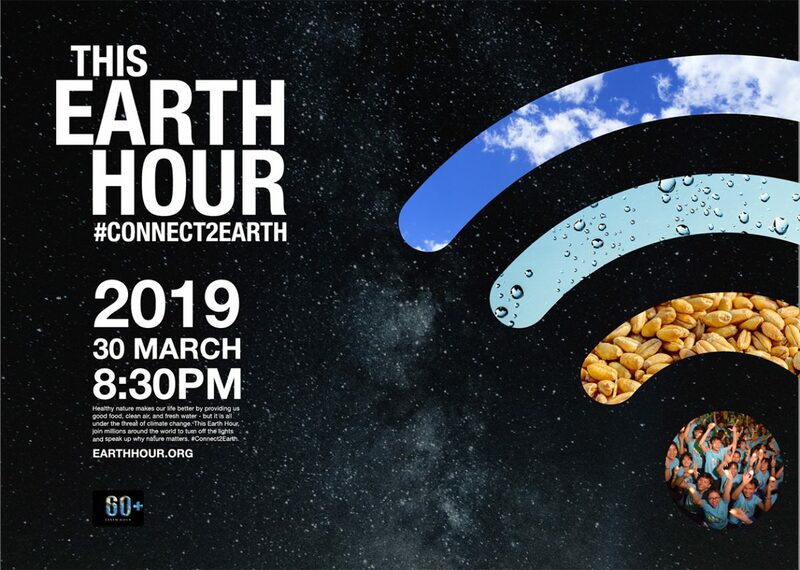 #Connect2Earth #lightsout #naturalight @earthhour ... Continue reading "Earth Hour"
We are pleased to announce Canadian Martyrs will host its own Earth Week in celebration of Earth Day on April 22nd. On Tuesday April 23rd please wear Green. The whole school will join in a Trash Blasters Assembly to learn about proper recycling. On Wednesday April 24th is Walking Wednesday. 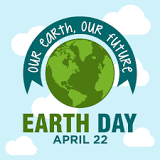 We ask that everyone walk, bike to school or park and walk a few blocks ... Continue reading "CMS’ Earth Day upcoming Events"